Cookstoves are part of a deeply rooted tradition in the United States, combining the peace of socializing around a flickering a fire and the partaking in delicious home cooking. 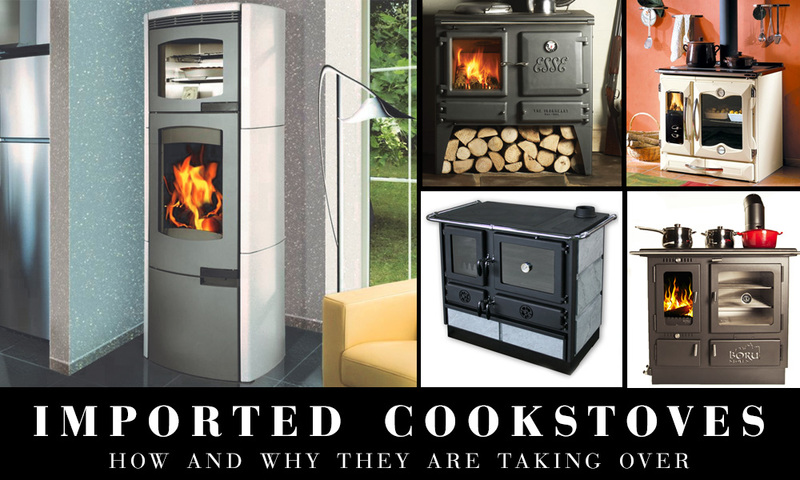 It’s no wonder that we still have demand for these stoves here, a demand that has remained consistent for decades despite the growing popularity of electric and gas heating, and the ease of cooking with modern stoves. Cookstoves capture a basic desire in all of us for the simple life, and that’s why they are still with us. Unfortunately, cookstove manufacturing in the U.S.A. has been on the decline, both in numbers and in quality, and while there are still several quality cookstove manufacturers in North America, they are mostly Anabaptist (Amish, Mennonite, Hutterites, etc) and live simple lives. 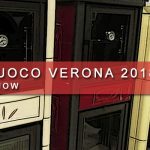 These folks put a great deal of passion into their work, but they don’t have the most advanced manufacturing systems and as a result, their finished stoves are not always up to modern standards. 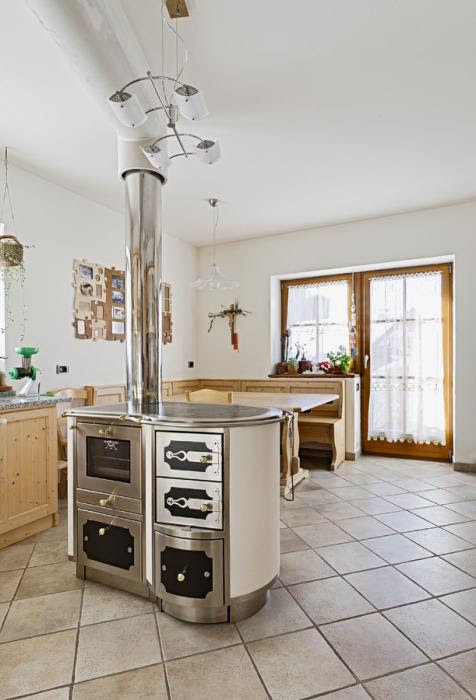 Other top-level U.S. stove manufacturers, like Hearthstone, realized years ago that looking to Europe for stoves to import may be a better option than starting from scratch. So Hearthstone decided to partner with Hergom, one of the largest Spanish stove manufacturers with a large presence in the European stove market as well. Today, not only does Hearthstone import cookstoves from Spain, but their European-style stoves also come from Spain, like the Bari, Tula, and Lima. 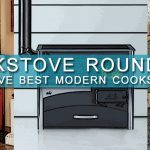 These stoves are round, oval, and other eye-catching shapes that North American manufacturers seem to shy away from, given the boxy look of most stoves made in the U.S. and even Canada. 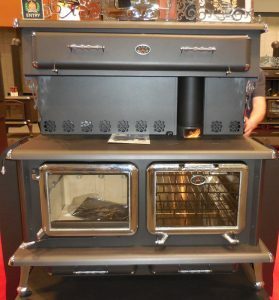 This is why Obadiah’s has been in love with the styling of European stoves and has been providing them to our clients since 2001, when we introduced Astroflamm (later called “RIKA” in the North America market) with their great looking Esprit and Taurus cookstove models. It’s also important to note the changing environment of the wood heating industry in the United States. In 2015, the Environmental Protection Agency (EPA) implemented new emission standards to combat growing issues with pollution caused by wood smoke, particularly in areas with inversion layers or other inherent difficulties with air quality. 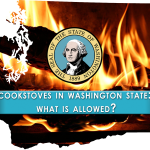 The EPA labeled cookstoves as “exempt” from the new standards, but they also more closely defined what qualifies as a cookstove, leading to fears about the future of cookstove manufacturing in this country. However, despite those fears, the regulations were slowly implemented with many accommodations for manufacturers and retailers who were still selling stoves that did not meet the new standard. The regulations themselves have not led to a decrease in manufacturing, but their existence speaks to a larger issue: Americans today, by and large, want clean-burning stoves, and the cleanest burning stoves on the market are the result of the best engineering. While the U.S. may set the bar for craftsmanship in other areas of producing, when it comes to cookstoves, it looks like we have been surpassed by many European countries. Let’s look at a few examples. 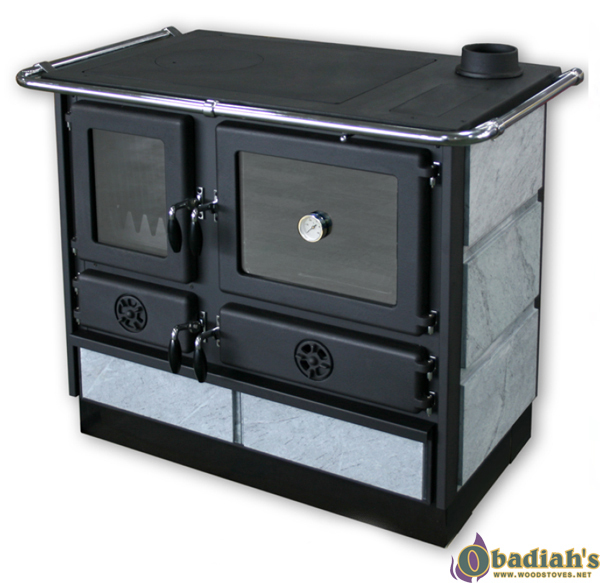 Obadiah’s realized there was a desire for import stoves all the way back in 2000 and actually helped Esse introduce the Ironheart to the USA; in fact, we were supposed to be the U.S. importer but our schedule at the time forced us to pass (we were busy jump-starting Wildfire Fighters). That decision ultimately led to a learning experience in how importing cookstoves can go wrong, as the current importer of the Esse Ironheart uses business practices that we simply can’t agree with or endorse. 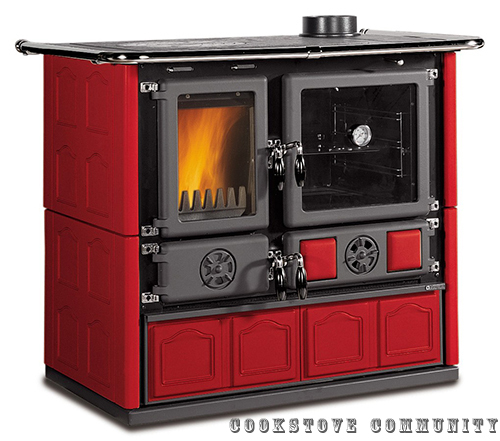 Be that as it may, from a technological standpoint, the Esse Ironheart is still worth noting. The Ironheart hails from England, part of a line of cookstoves that has been in production since 1854. Esse is well known in their home country for being a reliable manufacturer, not only because they have a long history, but because they have adapted to modern technology over the years. They are a company that is willing to change with the times, and they are better for it. 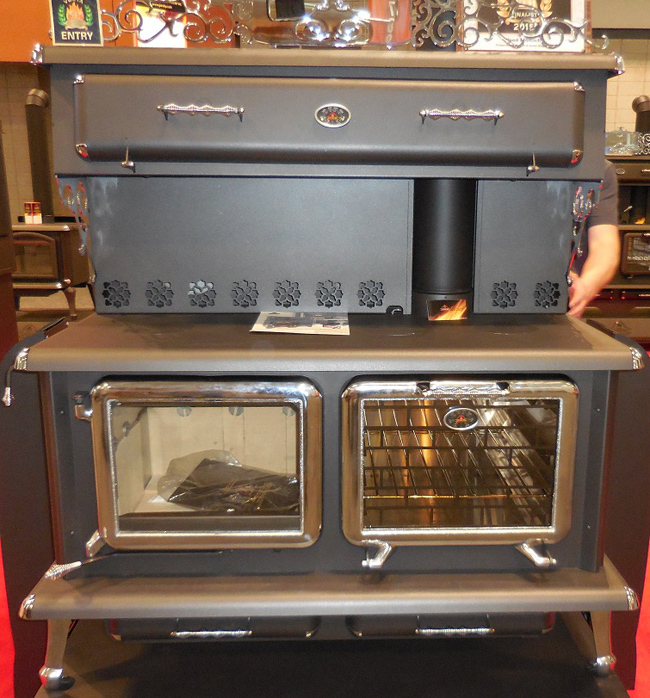 You can read more about the greater details of the Esse Ironheart here, but the one aspect that truly sets it apart from most cookstoves being produced in the U.S. is the use of CNC machining during the manufacturing process. Essentially, this means that the welds on the Ironheart were all done robotically, ensuring precise quality in every stove that rolls out of the factory. Don’t get us wrong, we do appreciate the hand-crafted nature of many cookstoves, but over the years we have certainly run into our fair share of poor welds and lazy craftsmanship- even from stove lines that we otherwise trust. The folks behind Esse no doubt had similar experiences, and made the leap to CNC as soon as they could instead of fearing a change from the “traditional” methods of stove crafting. Manufacturing a product made of cast-iron and steel is tough and people make mistakes, but if you’re after absolute efficiency and want to be as certain as possible that you’ll get it, stoves like the Esse Ironheart are your best bet. As you can see, La Nordica wasn’t afraid to branch out from the classic look of most cookstoves and go for something bold. 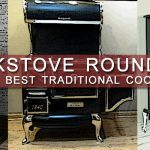 There’s an undeniable tendency for manufacturers and designers in the U.S. to approach stoves with nostalgia, trying to re-capture the feeling of “the olden days” when cookstoves were more common. There’s nothing wrong with that necessarily, but when everyone is doing it, the market becomes a bit stale and by catering to an older audience they lose the younger one. 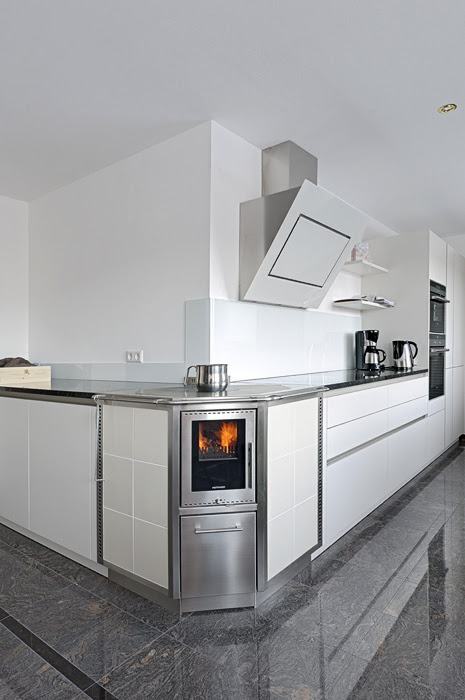 La Nordica cookstoves look new, modern. They draw your eye in from across the room even if you don’t know anything about cookstoves. 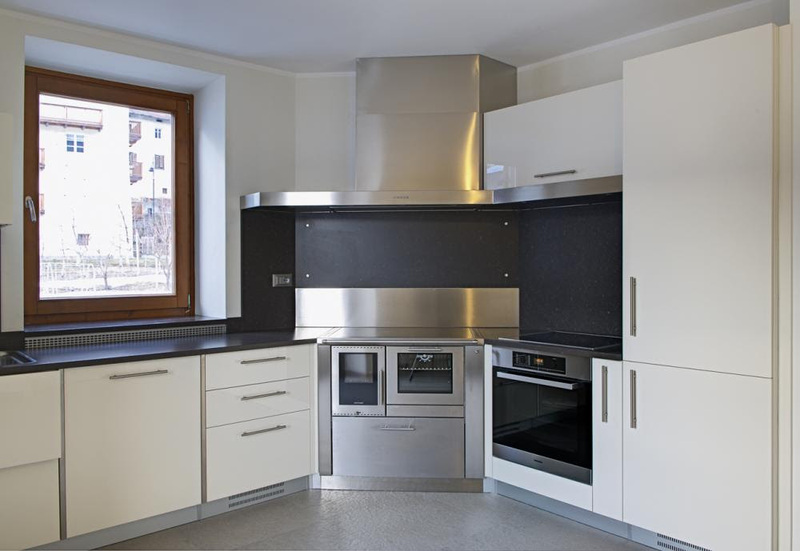 Looks would be worthless without a solid stove underneath, and thankfully La Nordica delivers there too. 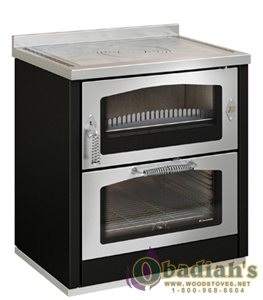 The craftsmanship is top-notch, using only the highest quality castings and decking out most of their models with many clever bells and whistles, all the while putting the “cook” back into cookstove with some of the finest ovens we’ve ever worked with. Check out our featured page on La Nordica to learn more. 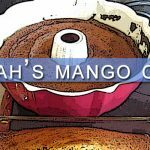 Obadiah’s introduced the J.A. Roby Cuisiniere to the U.S. market in 2012, and while the Cuisiniere comes from Quebec, the province’s close ties to France are written all over the stove. Painted and sporting a rustic look not unlike the Boru Ellis, the Cuisiniere emits less than 2 grams per hours of particulate, making it by far the cleanest burning cookstove available in North America at the moment. 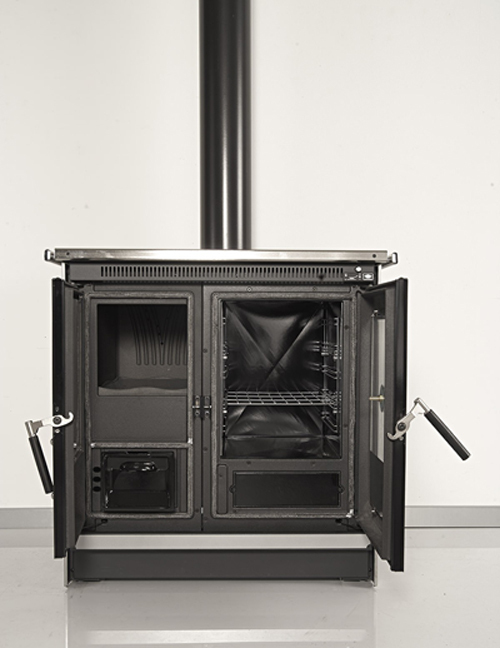 It’s a true powerhouse, offering up to 100,000 BTUs/hr compared to the average 20-40,000 from many European stoves. 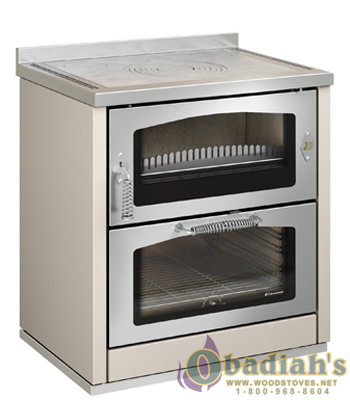 Originally, the Cuisiniere’s oven was heated solely from the side of the firebox, meaning you would have to rotate your food for proper cooking. 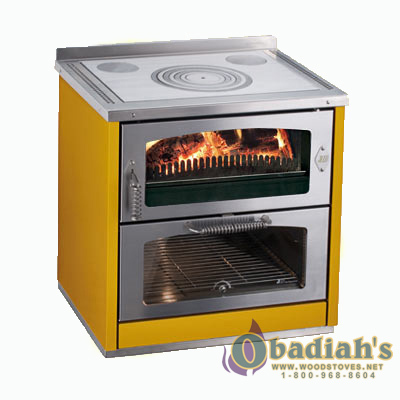 However, Obadiah’s Woodstoves was part of J.A. Roby’s feedback and refinement process for the stove, which allowed us to see first-hand just how it was manufactured and offer input based on our experience with advanced stoves. As a result of J.A. Roby giving folks like us a chance to help, the Cuisiniere now circulates smoke around the oven for even cooking, and even though it is not done in a way that meets the EPA exemption for cookstoves, the stove far surpasses the more-important EPA emission requirements. The Cuisiniere also holds UL, ULC and Canadian emissions certifications, and we’re expecting it to be EPA-certified in the future. 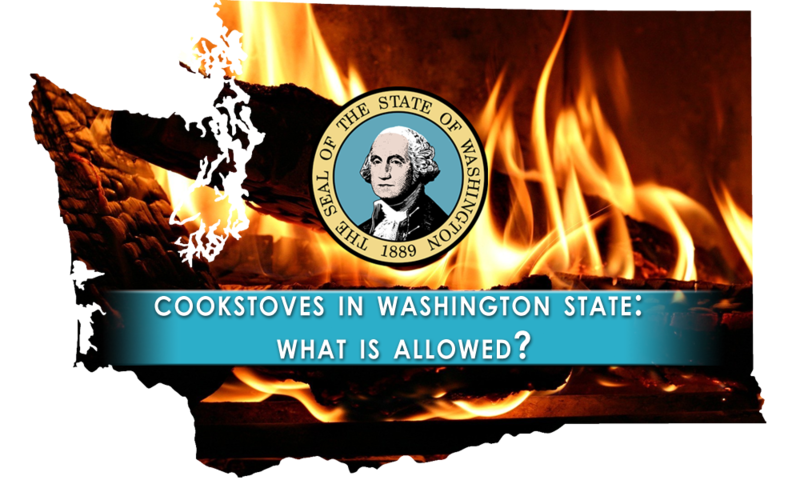 In the meantime, it’s so clear how clean burning the Cuisiniere is that even strictly-regulated areas like Washington State should allow it for installation. With increasingly heavy air-quality restrictions in the U.S., stoves like J.A. Roby’s Cuisiniere are clearly the future. As another Italian manufacturer, De Manincor focuses on creating cookstoves that embrace clean-burning technology. The line has a mostly modern look and feel, not unlike the La Nordica, but there is a tinge of old-world style that makes them stand on their own. The Domina, for example, is free-standing like many classic stoves, but has a face sleek enough to fit naturally in a 21st century living room. 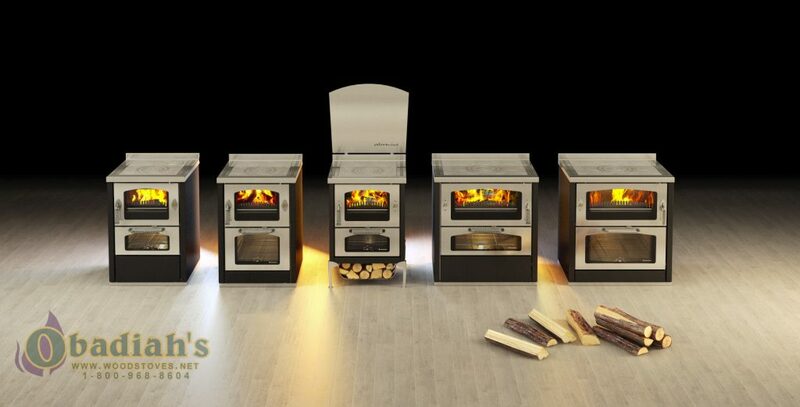 The real feature of De Manincor stoves, however, is their Ecoplus system. The internal design of these cookstoves takes outside air and routes it first underneath the firebox, pre-heating it, then over the flame, where any remaining gas is burned off during combustion. By pre-heating secondary airflow, carbon monoxide levels are reduced to a minimum and efficiency is increased to upwards of 75%. 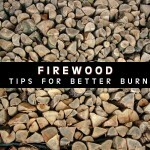 The result is far cleaner smoke and reduced wood consumption, advantages that are paramount in the U.S. market today. 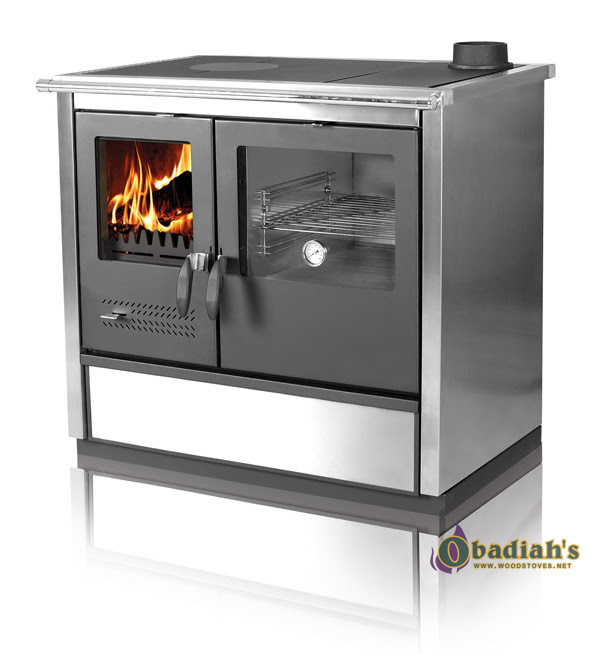 That’s why Obadiah’s has been partnered with Wittus, De Manincor’s importer and one of the top importers of all fine European cookstoves. Wittus has been a reliable judge of quality when it comes to cookstoves from across the Atlantic, and models like the De Manincor are exemplary of that. 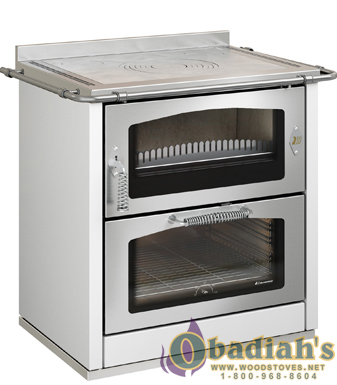 A little known manufacturer from Eastern Europe, Sopka has been quietly making cookstoves for years, the first of which was imported to the U.S. in 1999 and was actually one of Obadiah’s first European stove lines. 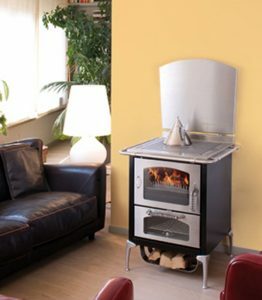 While not as popular as its European counterparts, Sopka’s cookstoves are made with many of the same advanced manufacturing techniques, including robotic welding, and boast impressive efficiency ratings. Most of their models rate above 73%, with the Concept 2 Air and Mini Air models reaching an astounding 85% efficiency. 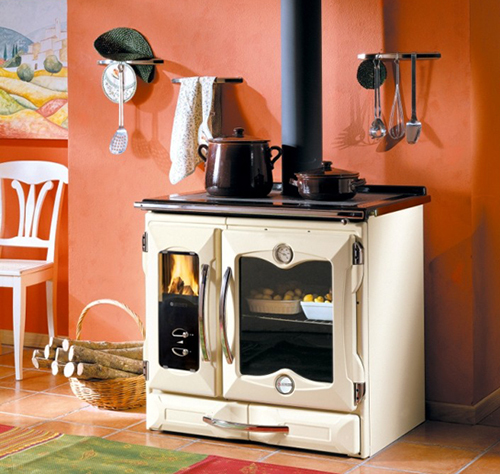 It’s amazing to see how far Sopka has come since we were introduced to them, and if you’re after a UL-listed stove with an original design, these offer a lot of bang for your buck. 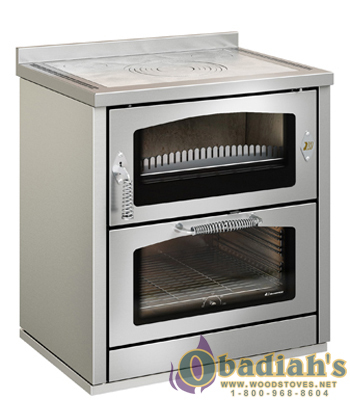 The Sopka North is one of our favorites, with a stainless steel design that will look great for many, many years, as well as advanced refractory in the firebox that allows the stove to burn cleanly and efficiently. We are also particular fans of the Magnum model, which features an innovative optional soapstone exterior. We’ve used other, American-made stoves that incorporate soapstone, but the material is included as little more than a covering shell. 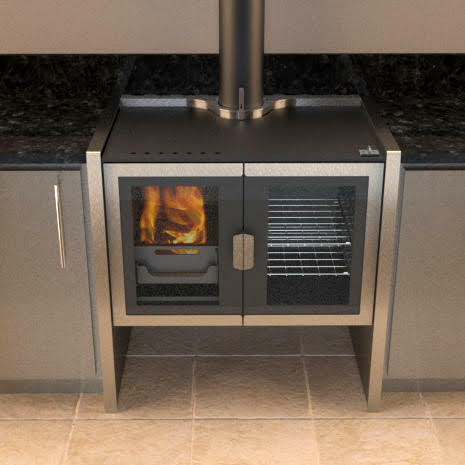 Sopka, in contrast, manufactures the soapstone directly onto the sides and underbelly of the Magnum, allowing the stove to retain heat for an impressively extended period of time while making cooking and baking even smoother. It’s progressive design decisions like this that get our attention, and we’re excited for Sopka’s future in North America. 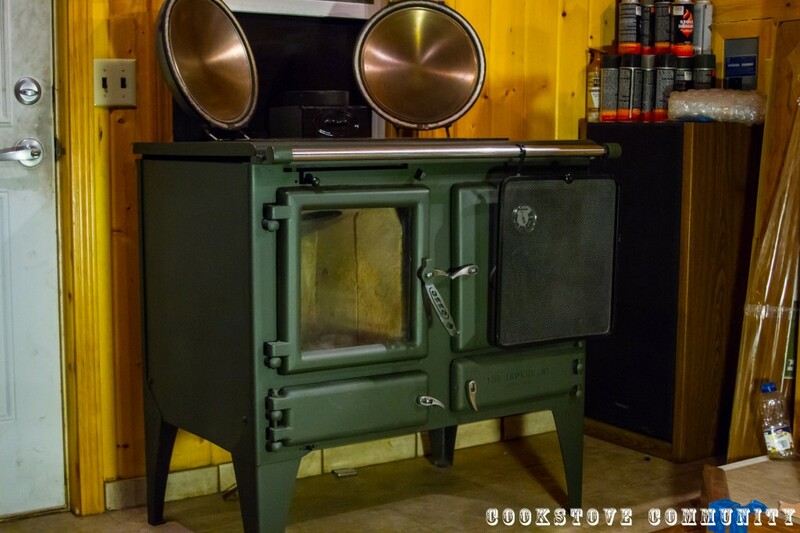 With its sleek, staineless steel body, the Razen cookstove by Firebelly sports a modern aesthetic that would be right at home in any high-end household. 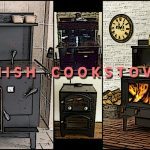 Firebelly, an England-based manufacturer, has a unique combination of progressive stove-making skills and an eye for beautiful, symmetrical looks. More importantly though, the Razen has an efficiency rating above 75%, meaning that even with the most restrictive emission standards found in parts of the U.S., you’re not likely to run into any legal issues during installation. The Razen is not available for import yet but it’s already one of our favorite cookstoves, so Obadiah’s is looking into it and hoping to make some headway in bringing this beautiful unit to the North American market where it will undoubtedly flourish. 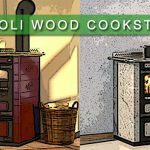 The Heckla wood cookstove from the Czech Republic is one of the most unique stoves we have ever encountered. 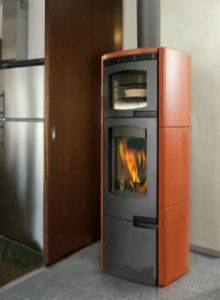 With a freestanding slender design, the stove is five and a half feet in height, giving it a look that is more “modern appliance” than “traditional cookstove.” But this is more than an aesthetic gimmick: The Heckla has a 78% efficiency rating, is EPA-certified, and is one of just four cookstove lines approved under Washington State’s strict emission standards. 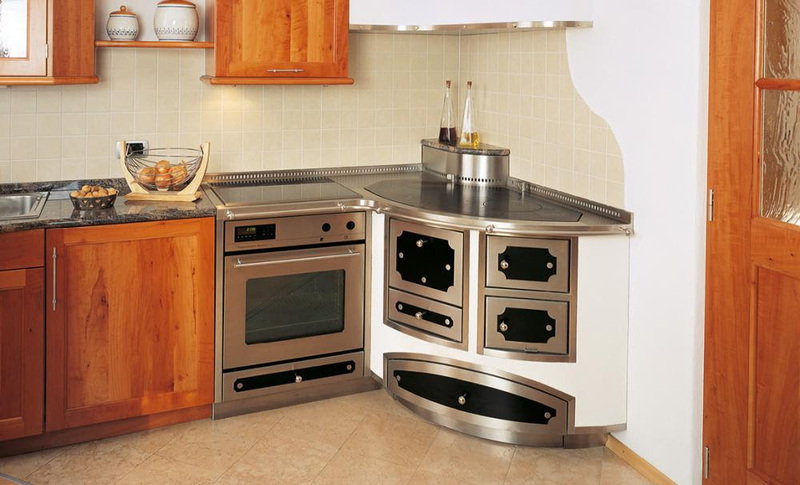 It’s also a chef’s delight, with an oven that houses a rack, tray, and baking stone, and is thoroughly customizable with over thirty color tile options. 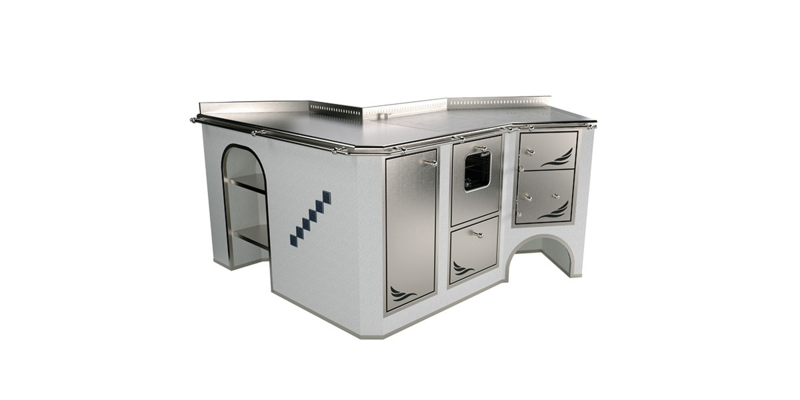 The Heckla proves that you can think well outside the box of traditional stove design and deliver a product that’s highly satisfactory for everyone. 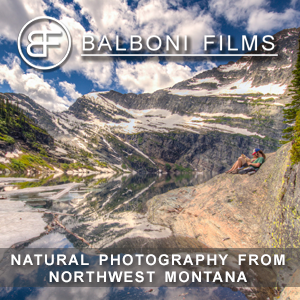 Obadiah’s may be from the mountains of Montana, but this is where we’re headed with the level of products we are offering to our clients. 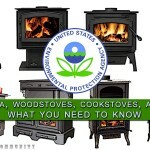 Cookstoves are currently exempt from EPA regulations… For now. But if a push for better, more consistent quality is not made that could all change, and why wouldn’t it if imported cookstoves can regularly meet emission standards not just here, but in dozens of other countries as well? 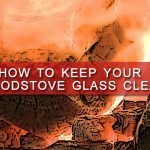 Our hope is that manufacturers in the U.S. will learn from the Europeans and incorporate some of the amazing techniques we see in their stoves so that, in the end, we all win. 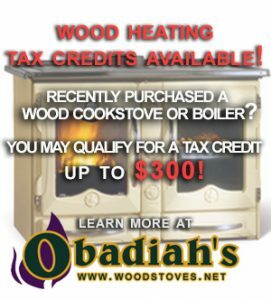 In the meantime, if you’re interested in working with Obadiah’s to create clean and efficient cookstoves in North America, Obadiah’s Woodstoves is certainly interested in hearing from you.